Exclusive offers and insight about upcoming events. Thank you. 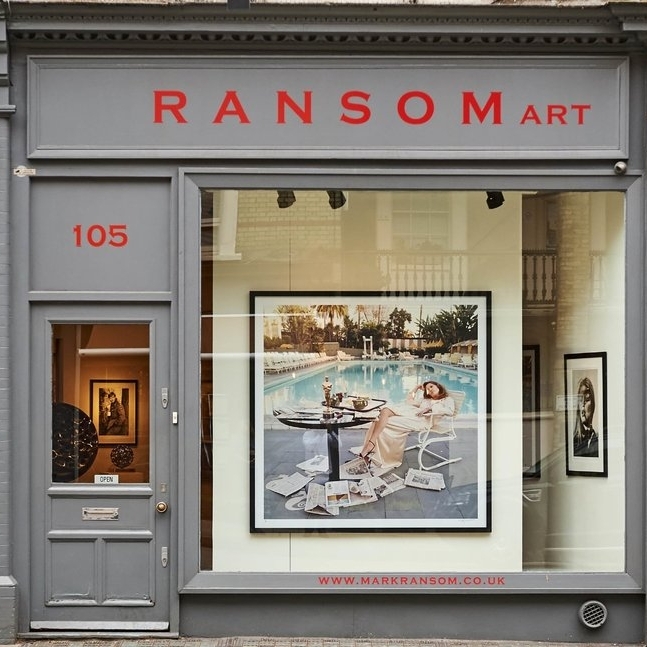 You are now a member of Mark Ransom Gallery.